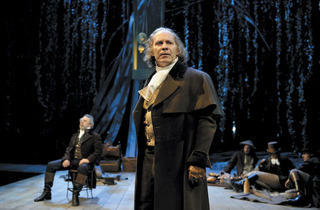 The ubiquitous classical actor takes on the Bard himself in Timothy Findley’s play. “I always think of myself as the storyteller,” Kevin Gudahl says. “It’s not about ego, it’s not about how many lines I have. 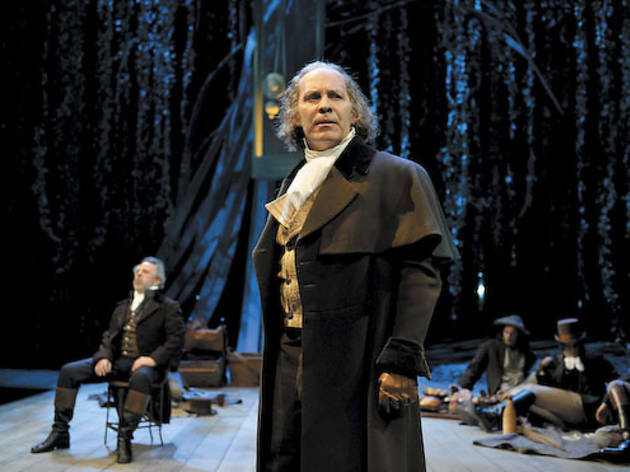 The clarity of the story is of the utmost to me.” Gudahl’s dedication to articulating ideas with precision and intelligence has made him one of Chicago’s leading classical actors, particularly in works by Anton Chekhov, George Bernard Shaw and, most prominently, William Shakespeare. Raised in rural South Dakota, Gudahl got his first taste of performing from singing in church, then being forced by his father into the all-school play. After a brief stint teaching theater at the University of Iowa, Gudahl pursued an acting career in Chicago to gain deeper knowledge of the business for the benefit of his students. He never returned. Gudahl breaks that simple but effective process into four steps: “Memorize, tell the story well, follow the story, take direction.” Described by Gaines as “a director’s dream,” Gudahl brings his own ideas to the table but welcomes experimentation. “The greatest thing about Kevin is you can suggest anything to him, and he’ll take your ‘what if ’ and make you look like a genius,” Gaines says. See Gudahl’s Shakespeare in Elizabeth Rex, in previews now and opening Wednesday 7.